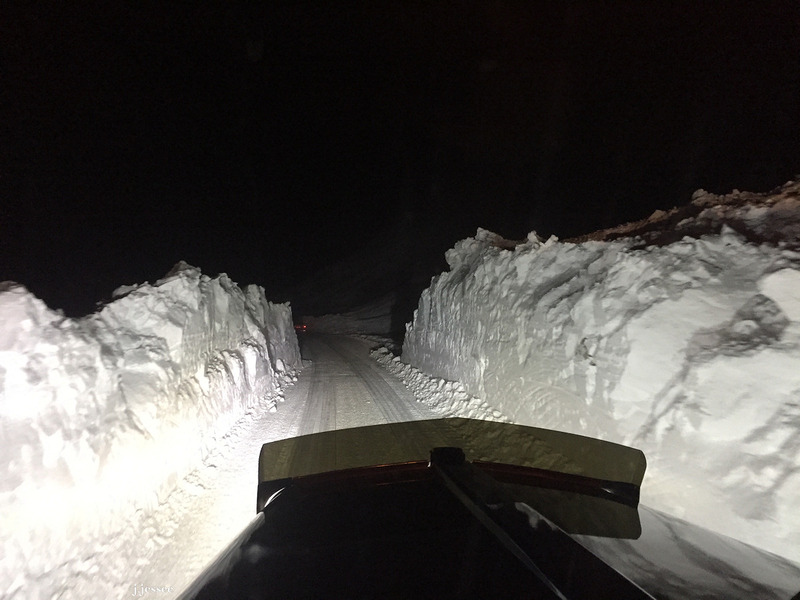 About a week ago the State of Alaska triggered some avalanches on Atigun Pass and then cleared a path through for the trucks. The first video is a short one taken right after the loader and blower were done and the second one is longer and that’s when Jack was heading back the other direction, toward Prudhoe Bay. Thanks to the State for being proactive in keeping our truckers safe!